New Women’s Pants & Sweater Available! 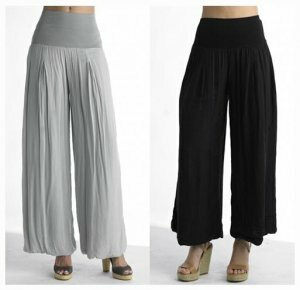 New Palazzo Pants from Tempo Paris available now for only $69! This perfect pant can be worn all year and is extremely flattering and comfortable. These pants can be worn with a pair of boots and tee for a casual, fun and comfy look or dressed up with a pair of heels for a night on the town! A perfect pair of pants for traveling as they are washable, wearable, and can be dressed up or down. A Sweater You’ll Be Tying For! Renowned for its luxurious knitwear that transcends age or style, 525 America has become a holistic lifestyle brand offering extensive collections of ready-to-wear apparel and accessories of exceptional quality. Founded in 1984 by husband and wife duo Bobby and Marianne Bock, the label roots itself in timelessly elegant fashion that can be worn by every woman. 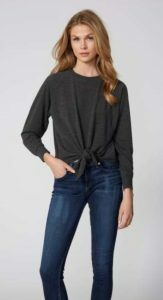 This tie front top has quickly become a customer favorite! 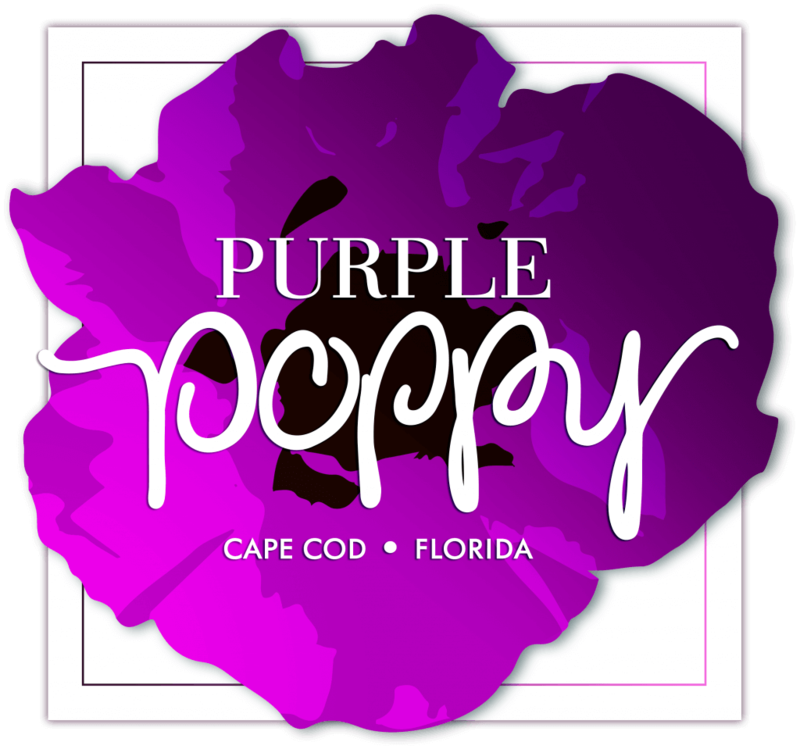 Please call us at our boutique located in Mashpee, MA with any questions about any of our products. 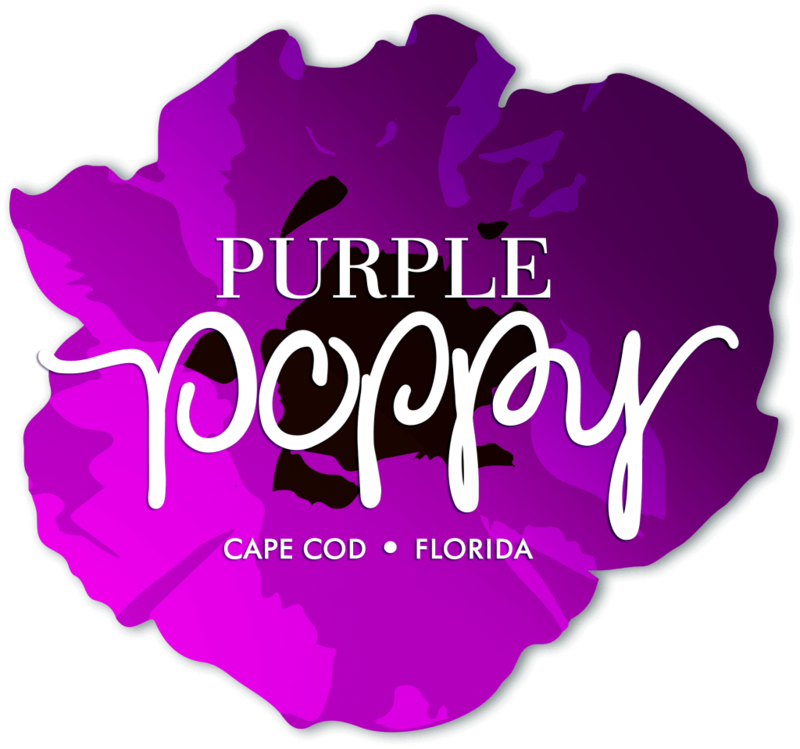 Our phone number is 508-477-1402 and our stores hours are Monday-Saturday 10am-6pm and Sunday 11am-5pm!